Now renamed the BEST WESTERN Porth Veor Manor Hotel we are proud to have joined one of the world’s largest hotel groups. 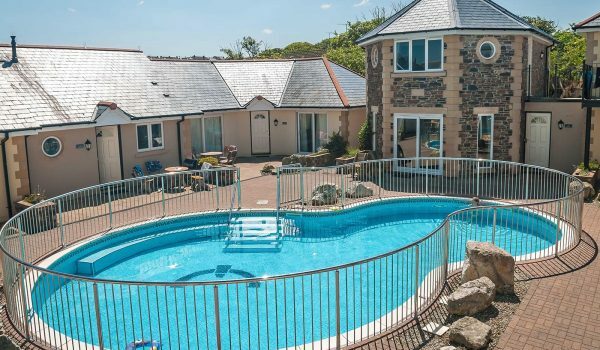 Best Western have been a household name for over 30 years and have built a reputation for high standards and retaining individual hotel personalities – something we’re keen to promote here at Porth. Still independently owned and managed, each Best Western Hotel promotes an ethos of quality, sustainability, fair values and being at the heart of the community, standards we have always prized in order to give our guests the best possible treat during their stay. By visiting us you can earn BEST WESTERN loyalty points by joining the International loyalty programme. Earn 10 points for every 55p you spend at any BEST WESTERN hotel or choose to earn air miles instead. Cardholders also gain extras such as early and late check ins and outs, room upgrades and special offers. Membership comes in 4 tiers: Gold, Platinum, Diamond and Diamond for Life, depending on your usage. If you love travelling this is a great way to enjoy some well earned perks. 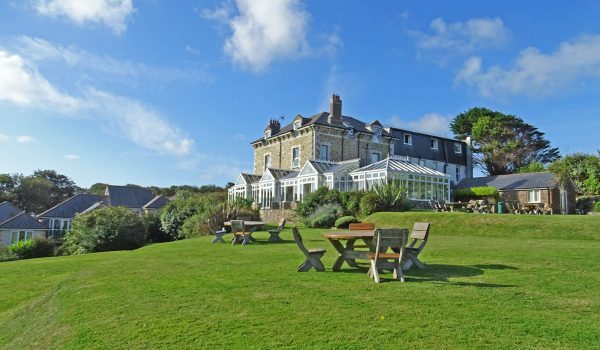 One of the benefits of the Best Western Rewards® scheme are dining discounts and one of the perks of BEST WESTERN Porth Veor Manor Hotel is undoubtedly Beaucliffes Restaurant. 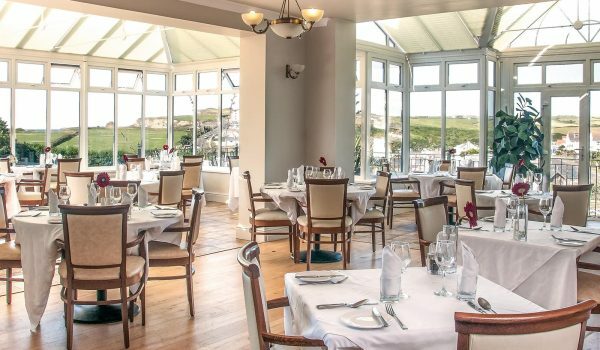 Situated with wonderful panoramic views over Porth Beach, our talented team of chefs are ready to offer delicious fine dining menus sourced from the best local fresh ingredients. Breakfasts, lunches and evening meals are all catered for with cornish cream teas available in the afternoon. We would love you to come and enjoy a break or holiday with us or pop in for a meal at Beaucliffes! To book please call 01637 873274. Best Western – The World’s Biggest Hotel Family®.